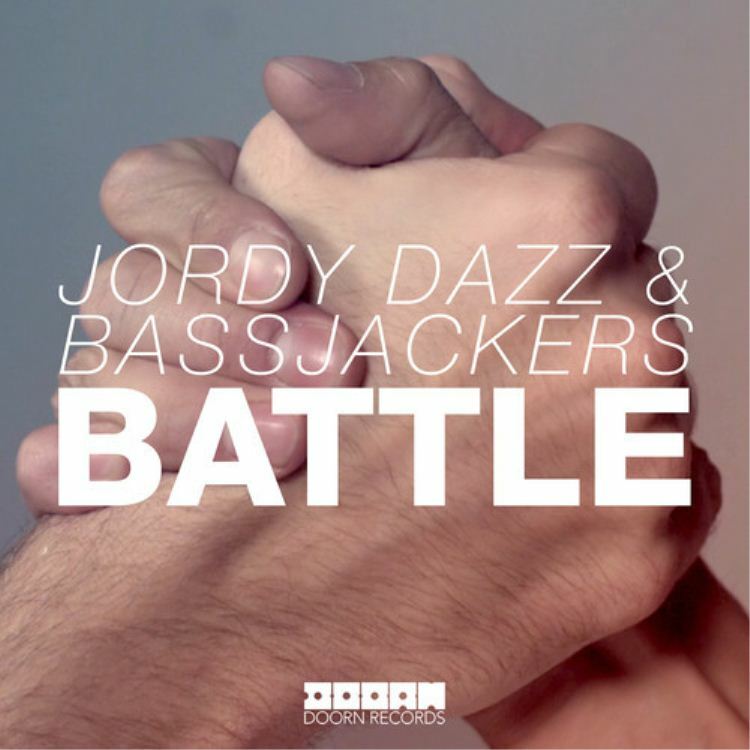 Just last week Jordy Dazz and Bassjackers teamed up to release a banger track titled “Battle”. Currently number 17 on the beatport top 10, this new track is a gritty electro song that has that unique Jordy Dazz sound. Bassjackers’s sound and style vary a lot but both their elements combined make a monster track. The song has an immense build up which Doorn record states is the “most intense builds ever produced.” When it drops, it has two distinct sounds which seem as though they are attempting to compete against each other which sounds quite different. Check out the track and help get this track higher on beatport.